This beef dish is elegant as well as a classic comfort food, which may account for its popularity during the 50's. 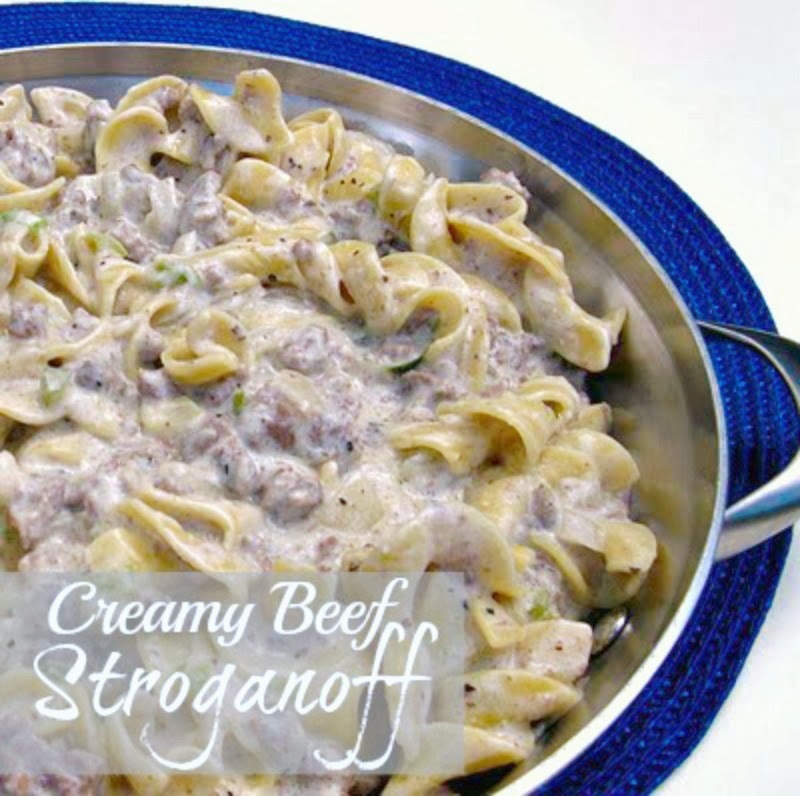 Creamy Beef Stroganoff is that kind of dish! My Creamy Beef Stroganoff recipe is my Mother's creation, consistently delicious. I mean, you never wonder if it is going to be good. Don't you love recipes like that? 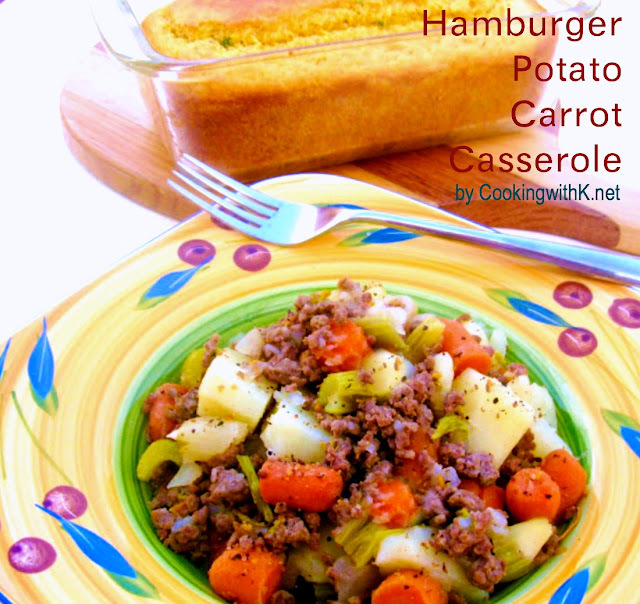 Mother made it often as it was one of our favorite dinner meals. Who can resist a creamy delectable beef, mushroom, peppers, onions, and sour cream sauce smothering egg noodles? Remember to take the skillet off the heat when you add the sour cream last, because you do not want to boil it! 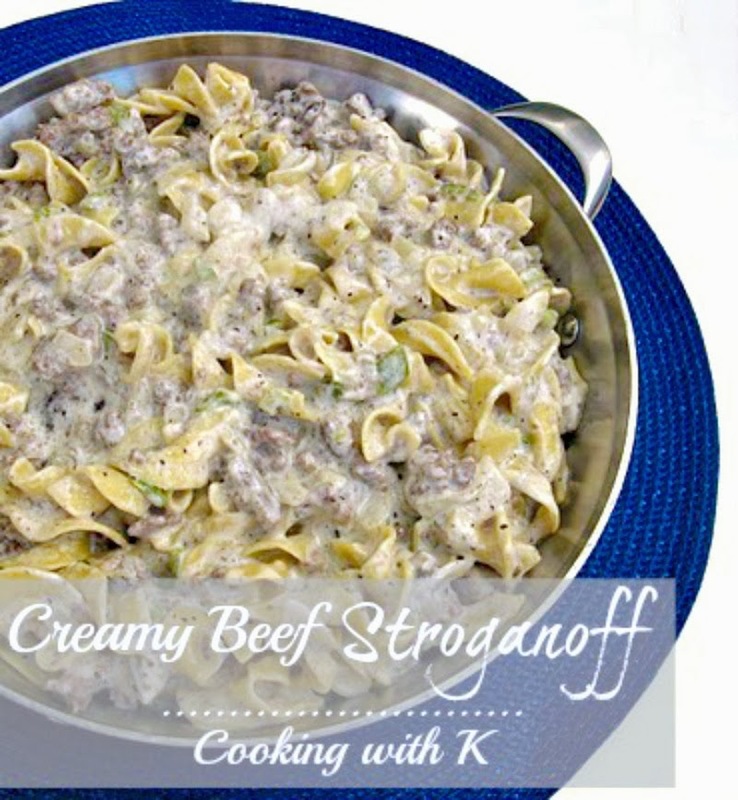 Beef Stroganoff is such a crowd pleaser. It is so easy to make the beefy sauce ahead of time and refrigerate it or freeze it minus the sour cream. When I have company coming, I make the sauce a day or two ahead and refrigerate it, and when they arrive, I heat it up while I am cooking the noodles and add the sour cream. Plan ahead and you are ahead! In a large skillet brown ground beef; add salt and pepper and just before beef is done add onion and bell pepper and cook until tender. Remove skillet from heat and add sour cream and mix well. Add cooked egg noodles and mix well or serve hamburger mixture over the hot noodles. yum! sounds so good. There's nothing like the good ol' comfort food recipes! What a perfect meal for Fall!! I'm visiting from Miz Helen's. would love to try this version...definitely bookmarking this! This is a great dish, that we would really enjoy. 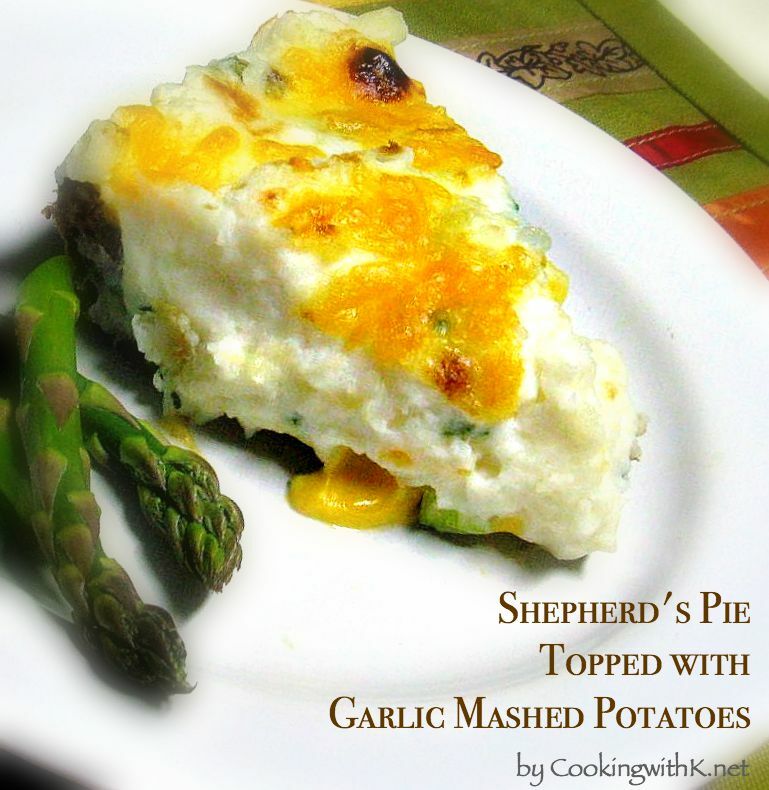 Thank you so much for sharing your wonderful recipe with Full Plate Thursday. Hope you have a great week end and come back soon! I first made this dish about 45 years ago as a young bride...I still love and make it a few times a year! YUM, YUM! I love a good stroganoff! My husband's favorite meal! I do mine in the crock pot w/ round steak though. Thanks for sharing at Church Supper! Have a blessed week! Nothing beats a good beef stroganoff, especially granny's! Thanks for linking up to Hunk of Meat Monday. Looks delicious! I'm going to make this tonight if I can make it to the store in this terrible weather!